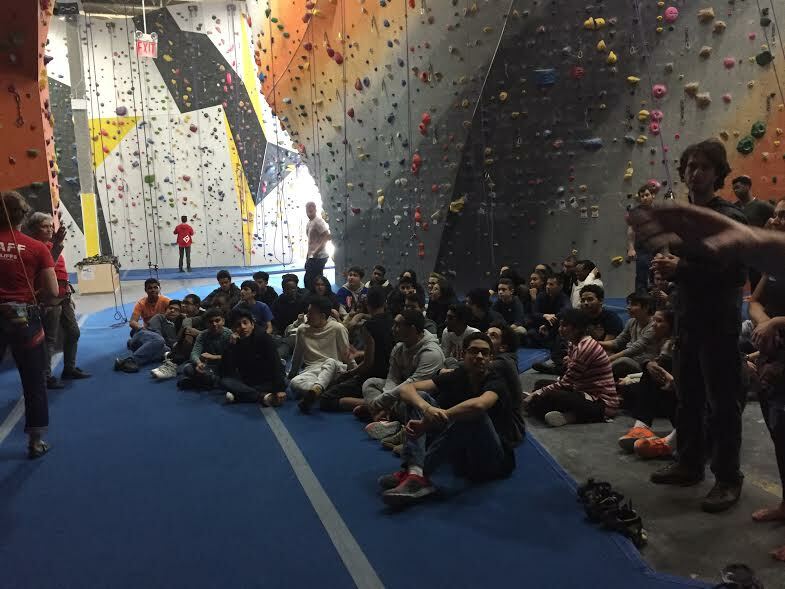 As part of the WHSAD honor student incentive program, students at WHSAD were given the opportunity to attend a field trip to The Cliffs rock climbing gym at Long Island City. 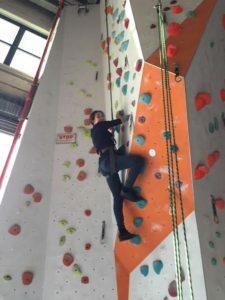 On Friday, February 10th, Students from all grades with a 90 average or higher attended this trip to test their rock climbing skills. The incentive field trips act as a way to encourage students to strive academically in each class. They also give students an opportunity to try new things and broaden their horizons. 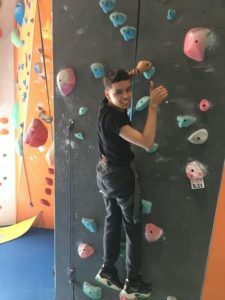 Many of the students who attended the rock climbing trip had never gone to a climbing gym before so this was a new experience for them. 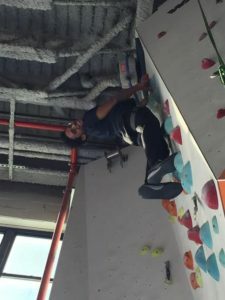 Each student who attended the trip came back with an appreciation for climbing and they really enjoyed the experience.